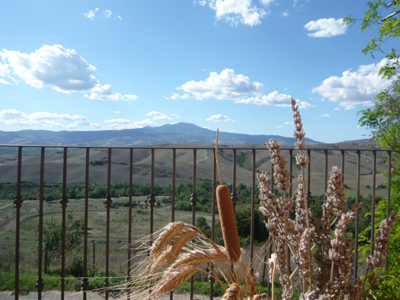 On the borders between Toscana and Lazio the holiday farmhouse “Le Querce” di Campocane is situated on a hill overlooking an enchanting panorama on the surrounding unsullied countryside. 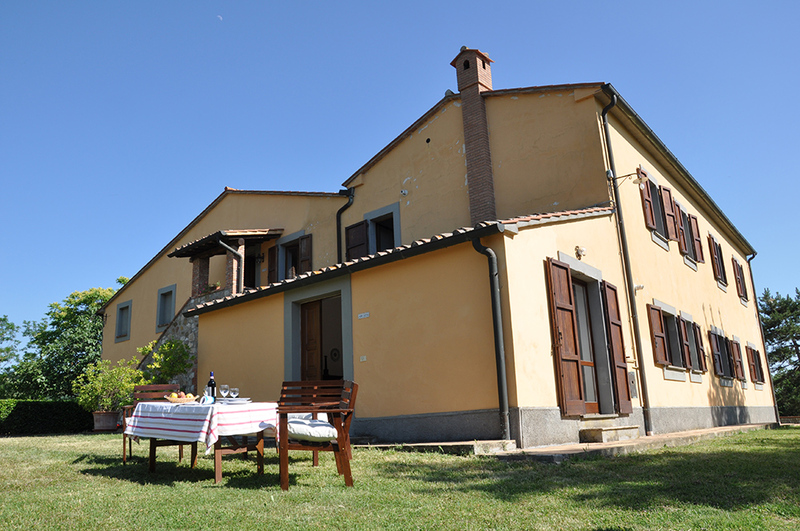 The old country house has been restored since 1997 and is today divided into four apartments more a dependance. All apartments are large and comfortable and have been very well furnished. 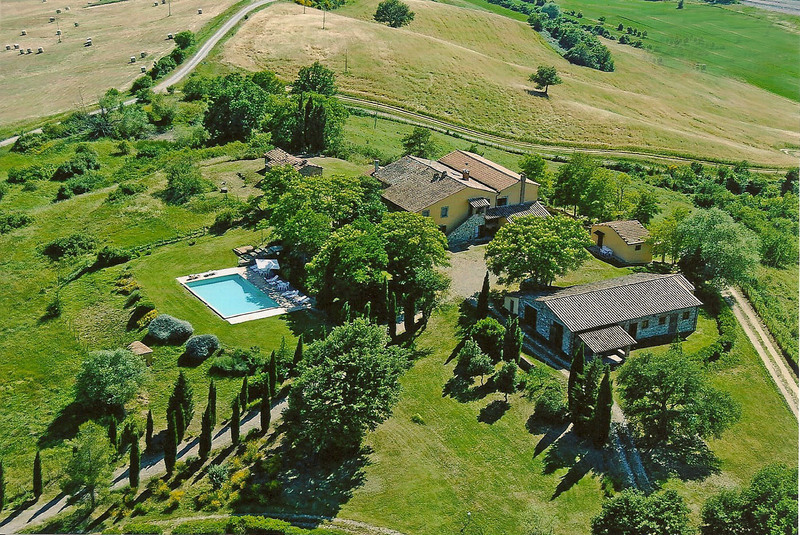 The holiday at Le Querce is ideal for lovers of nature and a quiet relax.The house is part of a farm estate specialised in organic production and trotter horses breading that guests can visit. 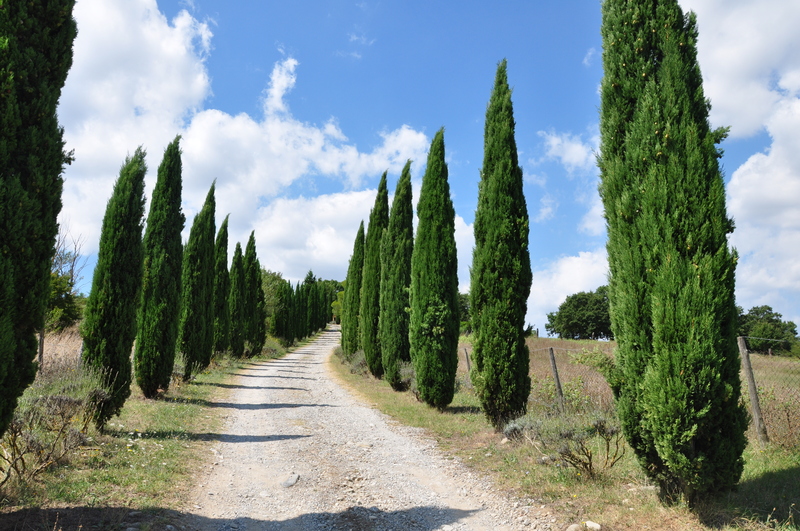 The location of our farm is perfect for daily excursions to near cities of art of Toscana, Lazio and Umbria. 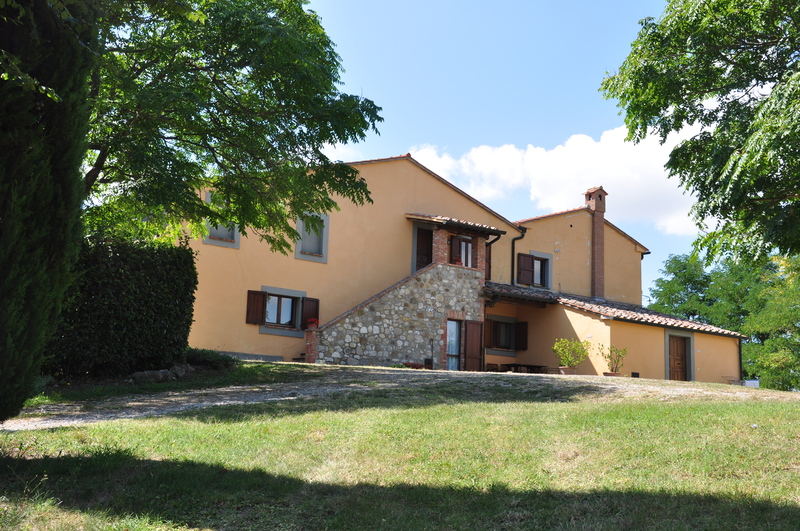 It is situated just any Km away the town of Acquapendente, well known for a good traditional cooking and for its ancient history connected to the Via Francigena and San Casciano dei Bagni, charming hamlet famous for its thermal spas. 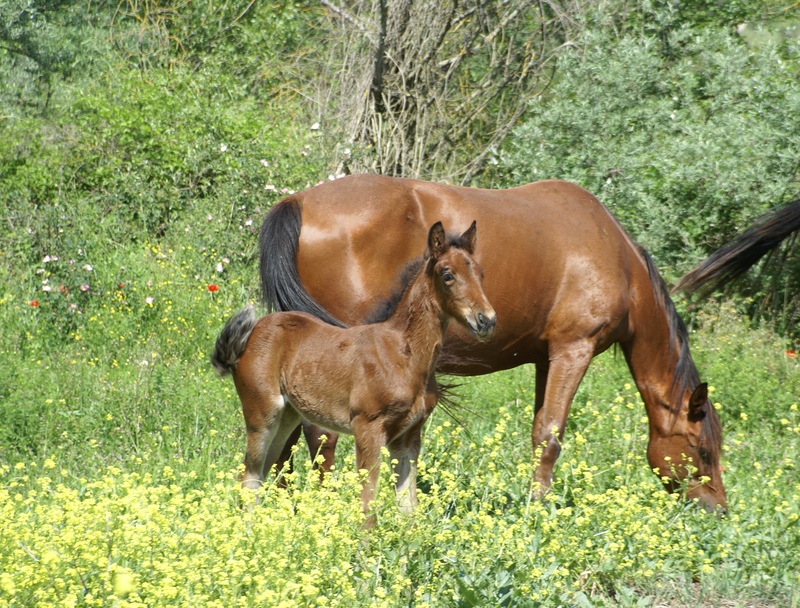 Enjoy your holiday in our real countryside!